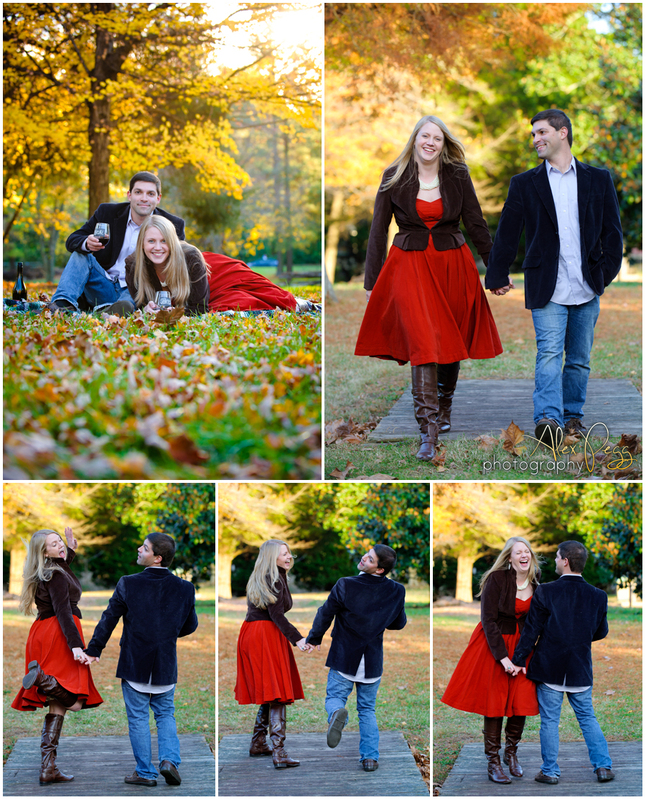 Bevan & Tony's engagement session in Greensboro's Guilford Courthouse Park was nothing but laughs the entire time - pretty much par for the course for us! As some of my closest friends, Bevan & Tony never cease to make me smile with their "button-pushing" (all done in love, of course!) and sarcastic humor. It's easy to see from this small collection photos that they are an absolute blast to be around, and it's a privilege to be included in their wedding process in such a special way. I'm thrilled for these guys to be starting this new chapter of their lives together, and it's wonderful to be invited to document some of the most special moments along the way. Can't wait for the wedding - it's gonna be a good one! Cheryl Eckert - What sweet photos! You can see the joy!